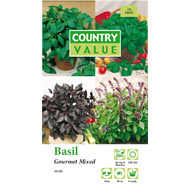 This Country Value seed combo pack features a mixture of sweet, lemon, Thai and purple basil to suit all culinary needs. 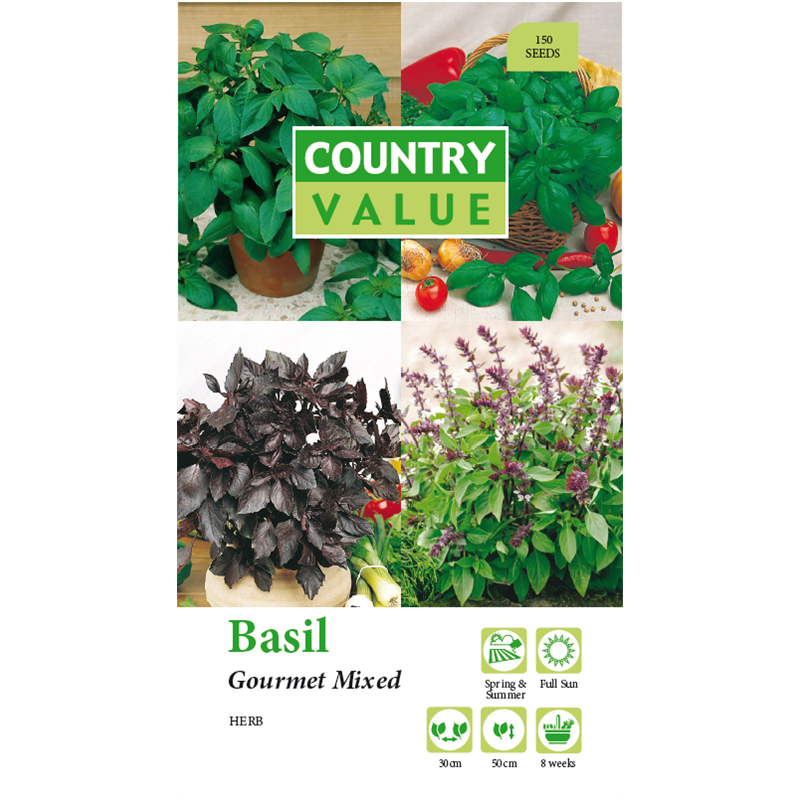 Aromatic and full flavoured, these basil varieties grow well in pots, containers and garden beds. 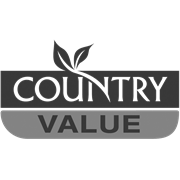 Sow into well prepared soil; add organic matter & fertiliser. Good drainage needed.